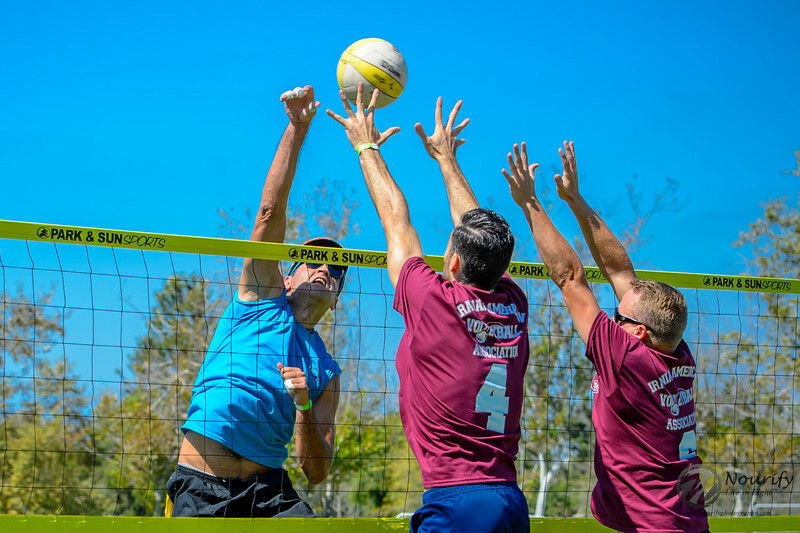 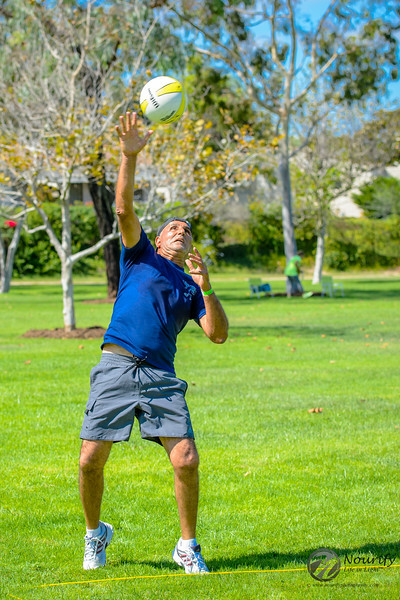 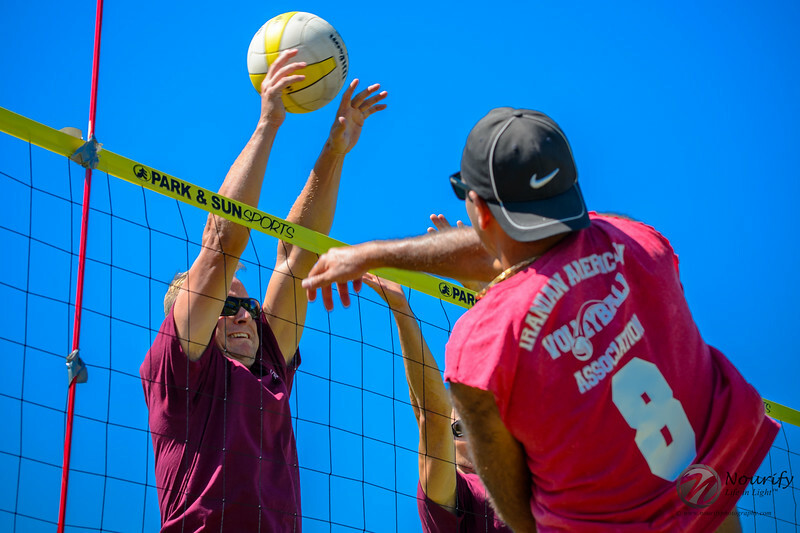 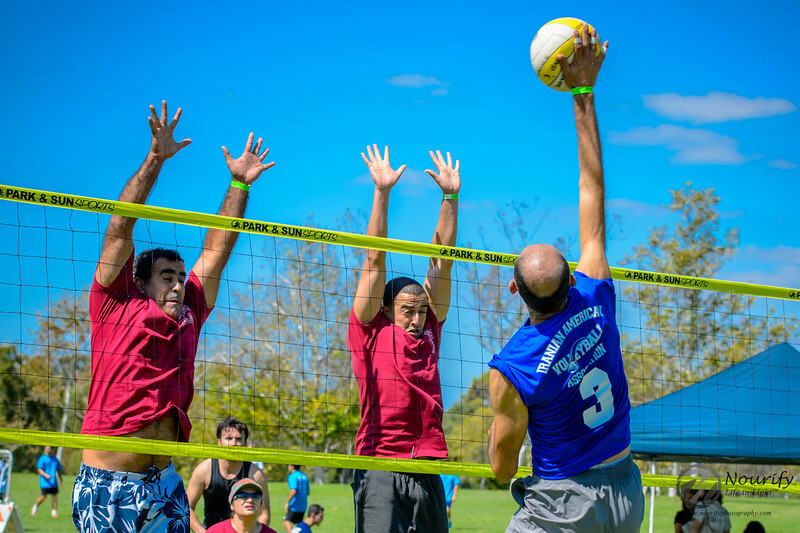 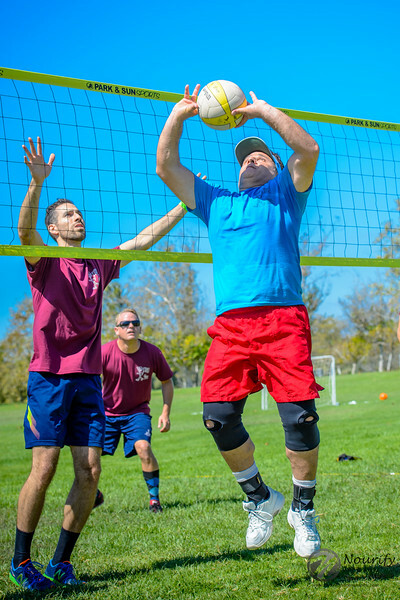 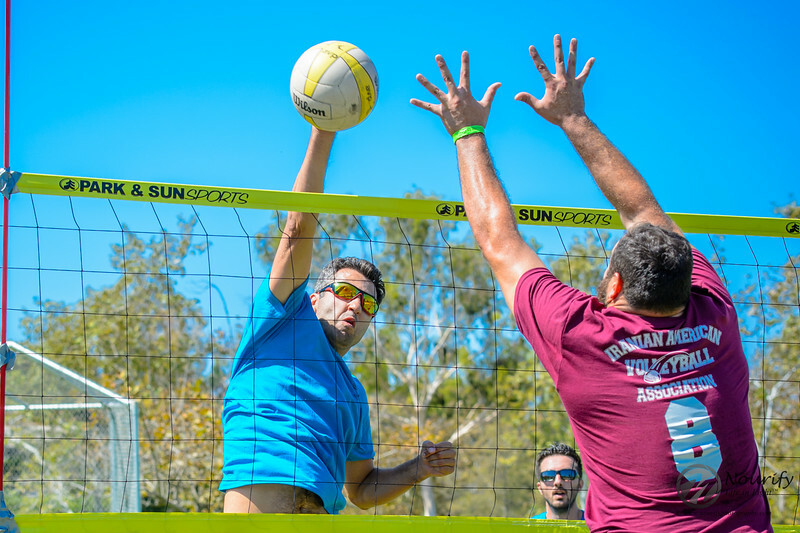 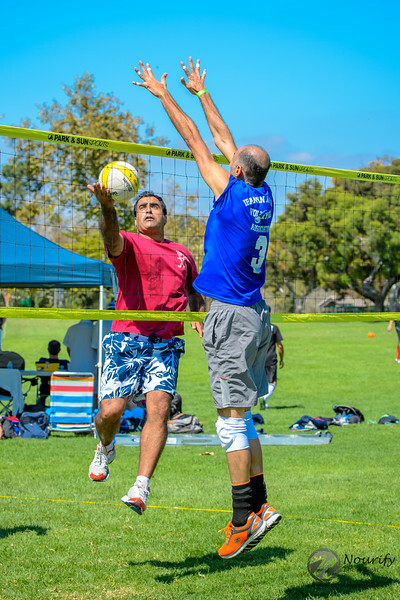 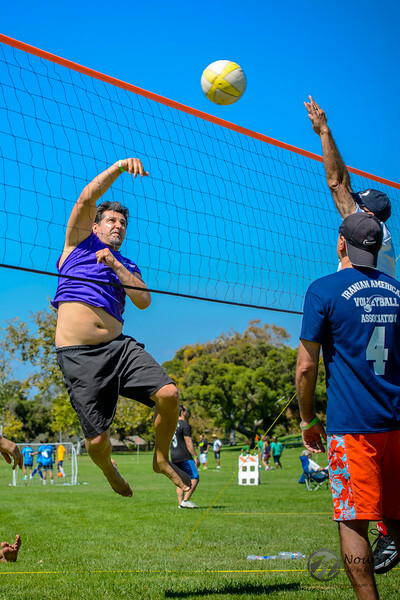 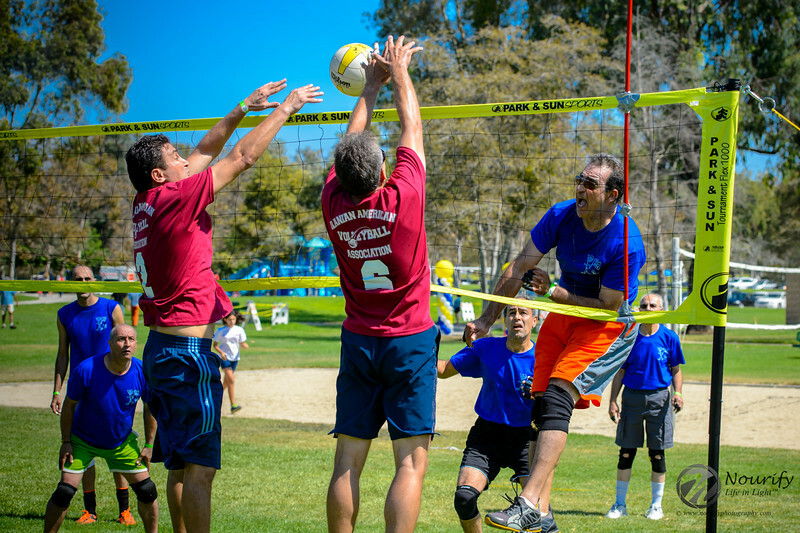 This past weekend, we covered a friendly volleyball tournament, sponsored by the Iranian-American Volleyball Association (http://www.iaval.org/) together with the International Society of Children with Cancer (http://iscc-charity.org/) in the beautiful William Mason Park in Irvine, CA. 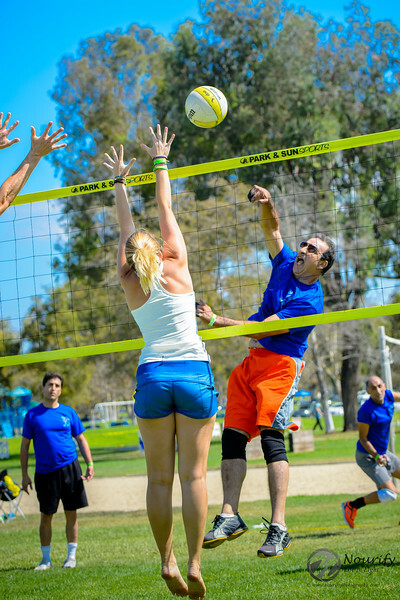 Volleyball is perhaps one of the toughest sports to shoot. 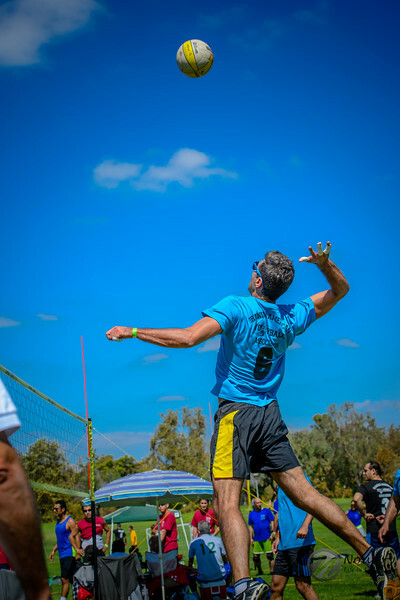 Getting a proper line of sight is always challenged by very fast player movements. 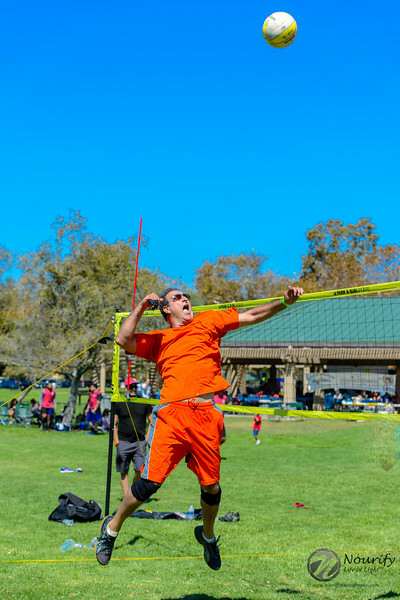 Trying to capture the ball within the frame is always difficult, and shooting through the net often messes up the auto-focus system causing the focus to be on the net instead of the players. 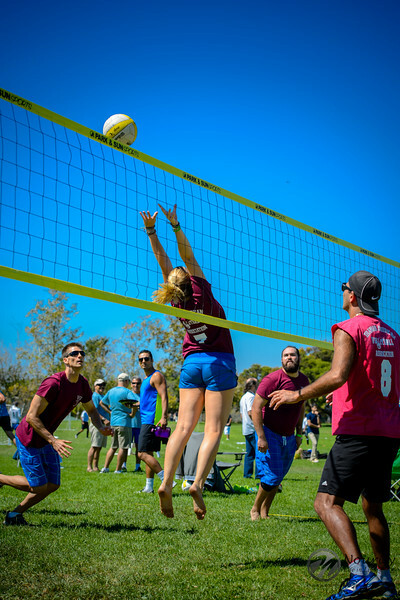 To deal with the latter issue, it is advised to use the so-called back-button focus method, where you would press AF-ON once to focus, say, on the knees of the player(s) near the net, and then let it go to prevent the camera from re-focusing before taking the shot. 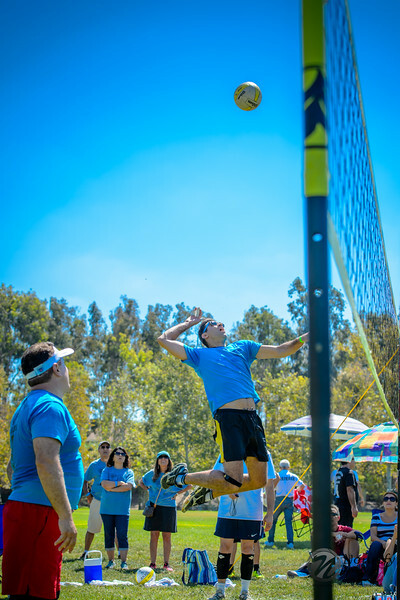 Like almost any fast-moving sports photography, it is better to set the camera in Shutter Priority mode, and to select a fairly fast shutter speed (say, 1/1000 sec or faster) in order to avoid motion blur. 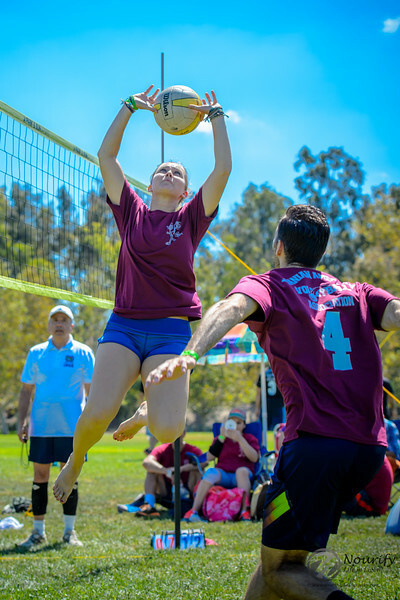 In general, and particularly for indoor volleyball, using fast shutter speeds would result in higher ISO levels potentially resulting in noisy images. 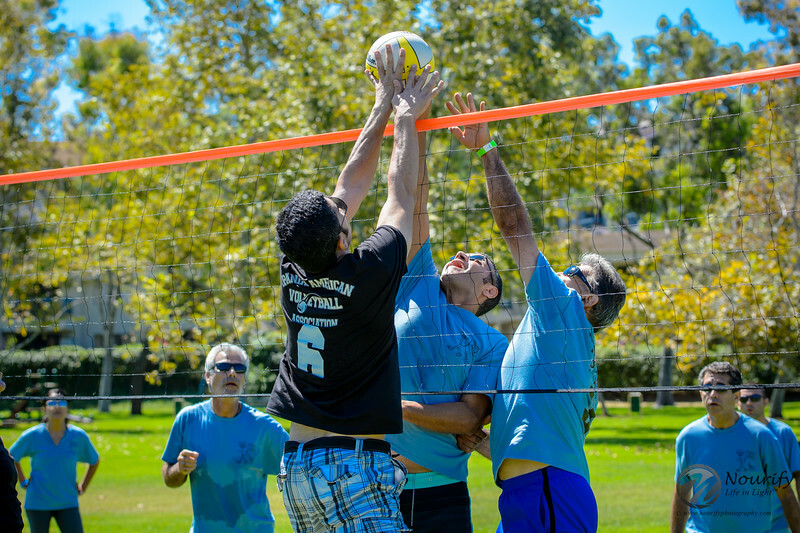 But, luckily in this case, the games were outdoors under bright daylight and thus there was plenty of light keeping our ISO level at minimum.